Hello Linux Geeksters. As you may know, Ubuntu 14.04 Trusty Tahr has been released one week ago, being powered by Kernel 3.13.9, despite the fact that the initial plans were to implement Kernel 3.14. Due to the fact that the development for Kernel 3.13 has been dropped, the latest iteration being Kernel 3.13.11 the Ubuntu Kernel Team will maintain the development of Kernel 3.13 until April 2016, in order to bring both bug-fixes and security updated to Ubuntu Trusty. 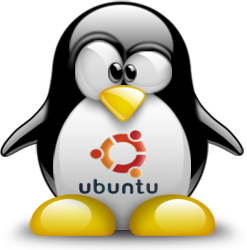 Most likely, the first point release of Ubuntu Trusty, Ubuntu 14.04.1 will not be using Kernel 3.13 anymore.